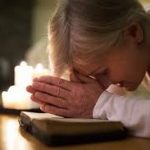 This minisode features the reading of an anonymous prayer called the Prayer of An Aging Woman. The writer showed great insight and humor as she cried out to God for her needs in the later years of her life. This prayer could easily be offered by any of us as we ourselves get older. This podcast can also be found in video form on the Restoring The Core channel on You Tube. A direct link to the video on You Tube can be found here. Player and Download Links are below. 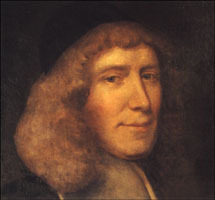 In this minisode, two excerpts are read from Chapter 3 (Communion With God the Father) from John Owen’s 17th century classic “Communion With God”. In this rather massive book, written after the Visigoths sacked Rome in 410 A.D., Augustine makes the case that the abandonment of the old Roman gods did not lead to this crisis. 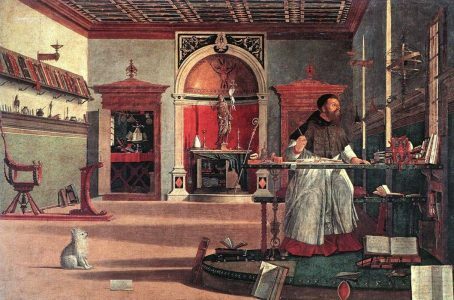 Rather, Augustine contrasts the City of Man (Earthly ways of conducting life) with the City of God (Heavenly ways of conducting life). 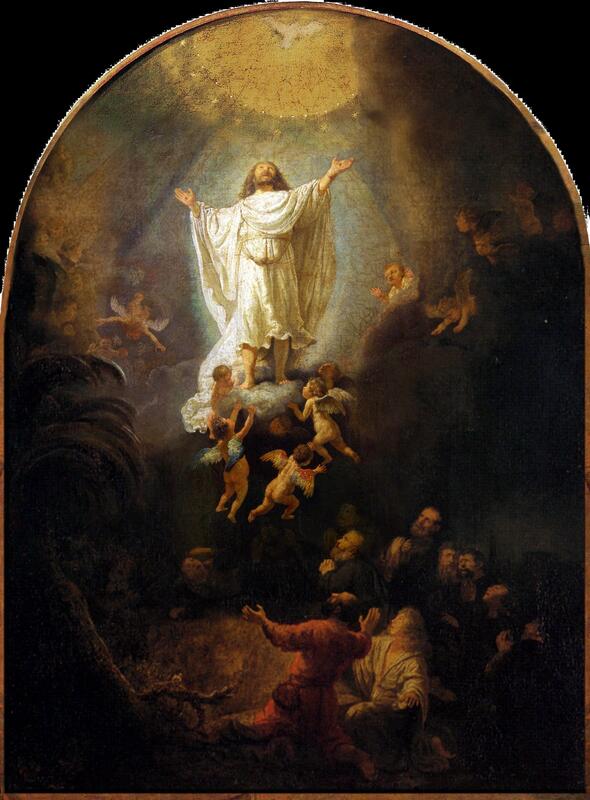 Today is the church feast day of the Ascension. It in, we remember the end of the Lord Jesus’ work on Earth in the 1st century and His triumphant return to Heaven as the King of Glory foretold in Psalm 24. Though this celebration has suffered some neglect over the years, there are a number of people who are trying to bring awareness of this feast back to the church, despite there being no cultural celebration to go along with it such as Christmas and Easter. 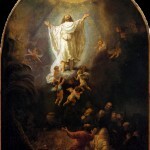 Here is a link to a great sermon on the Ascension. Here is the link to my webpage for the podcast episode which I did on the Ascension.